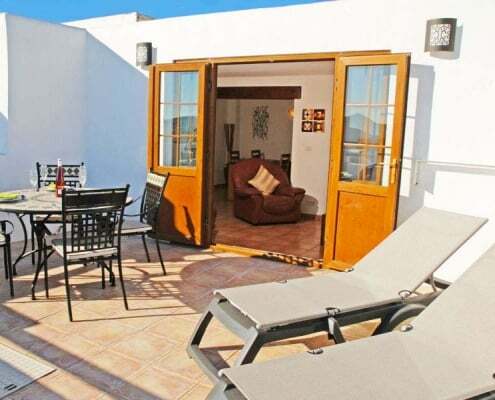 Our charming properties situated in Nazaret, Teguise are the perfect location to relax. Only a short drive away from the main resorts and beach, you have plenty to keep you happy. 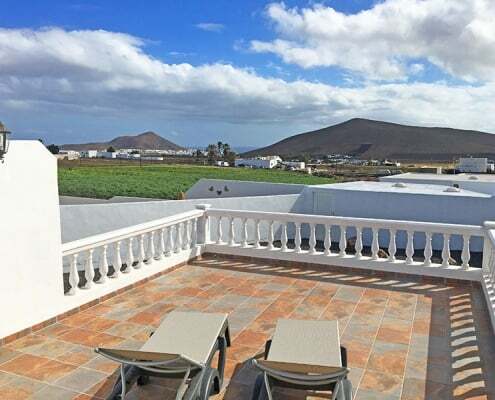 Our properties are situated in rural Lanzarote, which is absolutely perfect for peace and quiet. 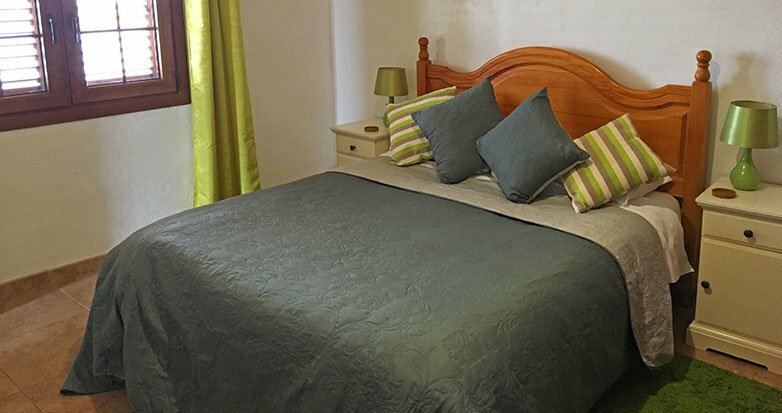 Though if you like things a little more lively, then you’ll be glad to know we are just 20 minutes from the resorts. We have been keeping our guests happy for over a decade and always strive to make your holiday special. 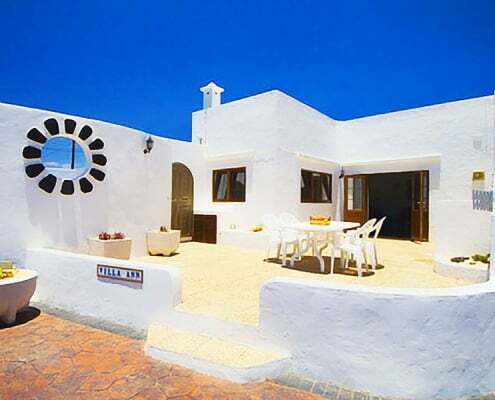 Lanzarote Country Villas offer high quality accommodation in Lanzarote. Many of our clients return year after year. 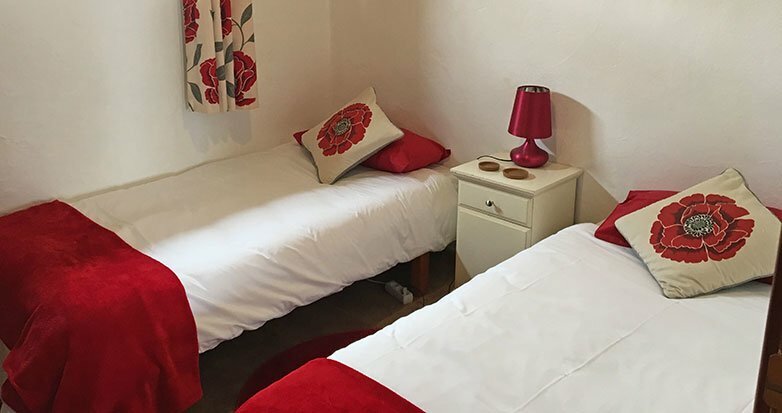 When you stay with us, we try to strike the perfect balance between being there if you need anything, yet discreet enough so we are not intruding on your privacy. If you need any advice or help, then rest assured we are always happy to help. Villa Ann is truly amazing. The private pool was amazing and allowed us to relax in peace and quiet without anybody fighting for space. 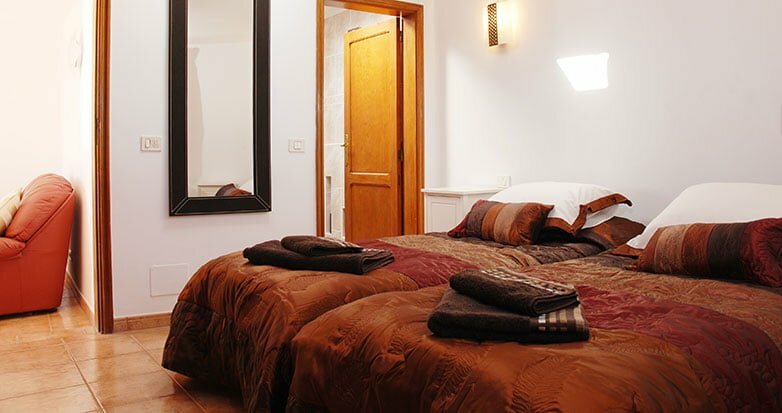 My first impressions of Casa Ida were “Wow!”. Spotlessly clean, comfortable and everything we wanted and more. Highly recommended. Brian and Kim made our stay special by going the extra mile. Nothing was ever too much trouble and the villa was immaculate. My advice would be “Just go”. You really won’t regret it. Peaceful enough to relax yet near to all you need. Brian and Kim are great hosts! 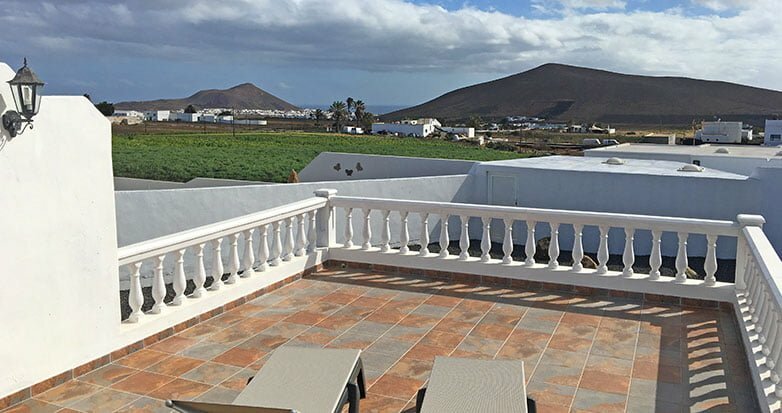 We moved to Lanzarote in 2004 and have never looked back. 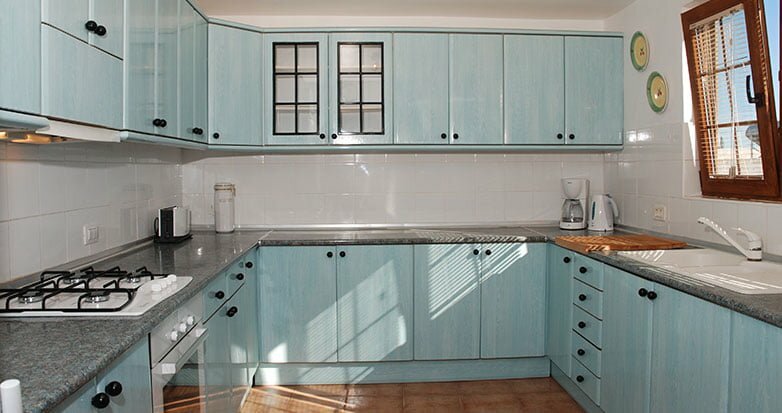 We used to stay at Villa Ann for our holidays (which got more and more frequent, the closer we came to leaving the UK) and we never dreamt that we would end up owning it. We did used to make plans about what we would do with the place, like so many of us do when we are on holiday and thinking of living the dream. 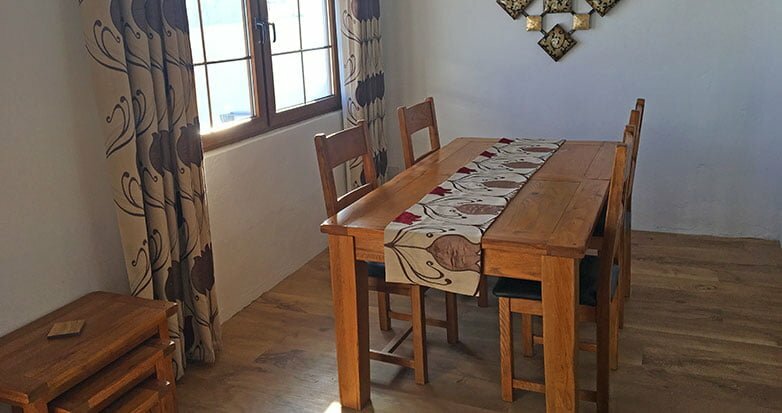 The previous owners approached us in the middle of 2003 and told us that they were selling up because they wanted to go off travelling and asked if we would be interested in purchasing the property. Well, you can imagine how excited we were. 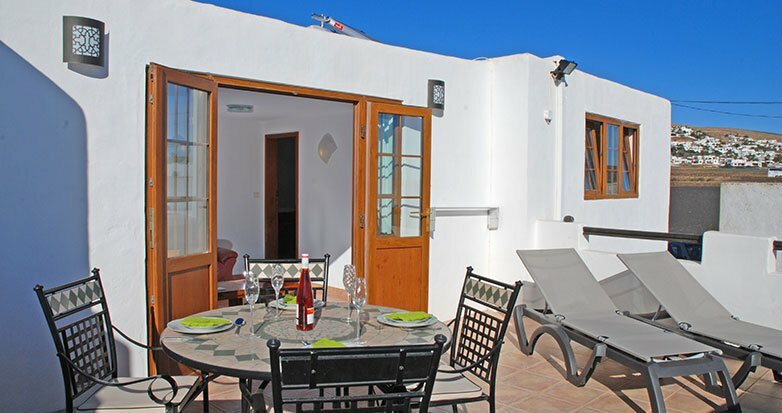 Up to that point, we had only been looking around to buy a small apartment for holidays but when the opportunity came up, we decided to go for it. 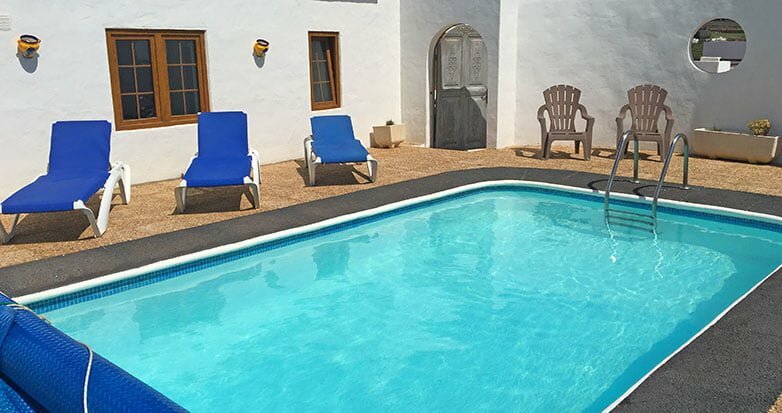 We love it when people leave having had a fabulous holiday and we are always excited to meet new people. We set the wheels in motion and went about selling up in the UK. There was a lot to do, selling houses, possessions, cars, etc. 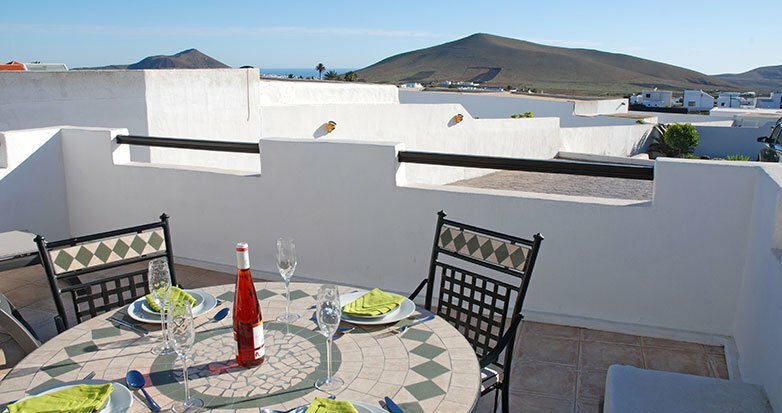 We gave up our jobs, packed up our remaining possessions and came to live in Lanzarote in June 2004. 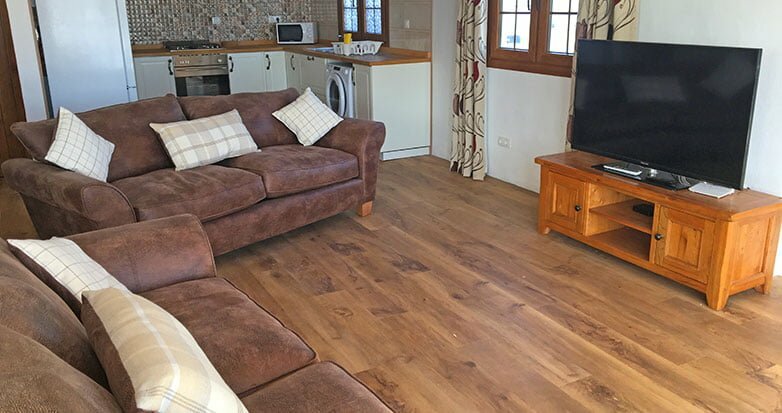 We immediately took over the previous owners bookings on the villa and set about developing a new website, improving the marketing and slowly started to build up our own client base. We now have people who return year after year and we are always pleased to see them. 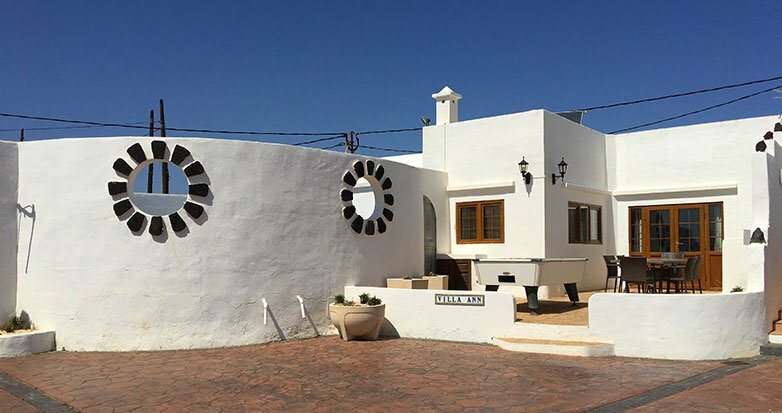 We have carried out extensive works on Villa Ann, Casa Ida and Casa Joanna and the surrounding areas and are very proud of our achievements over the years. 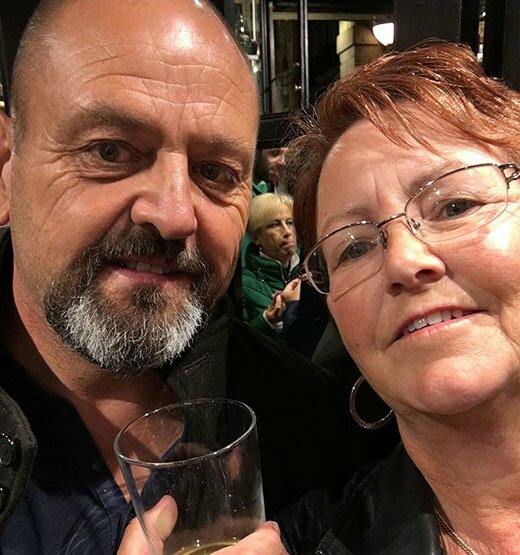 We love it when people leave having had a fabulous holiday and we are always excited to meet new people. 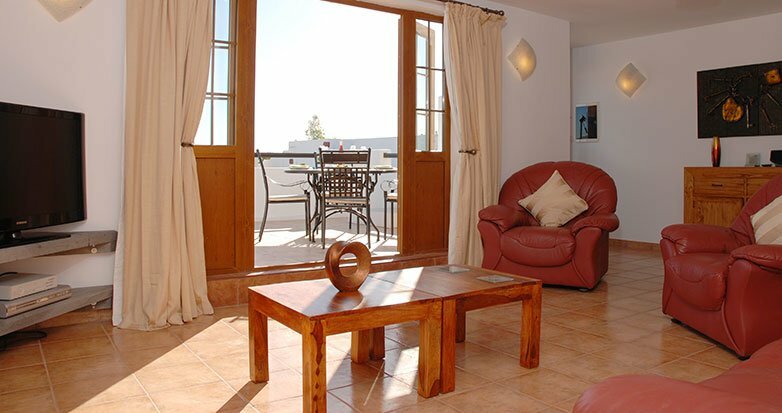 We do hope that you have a wonderful holiday in Lanzarote. There are so many beautiful and spectacular sights to see and we look forward to meeting you.